Is your HR team at the heart of your organisation? Are you getting the recognition you deserve? Don't miss out on your opportunity to be part of the HR profession’s celebration of excellence. The Personnel Today Awards are now open for entries for the 21st year. Enter now at any time until the deadline of 7 June 2019. Make the shortlist, and you could join more than 1,000 guests anticipated at this year’s prestigious event. 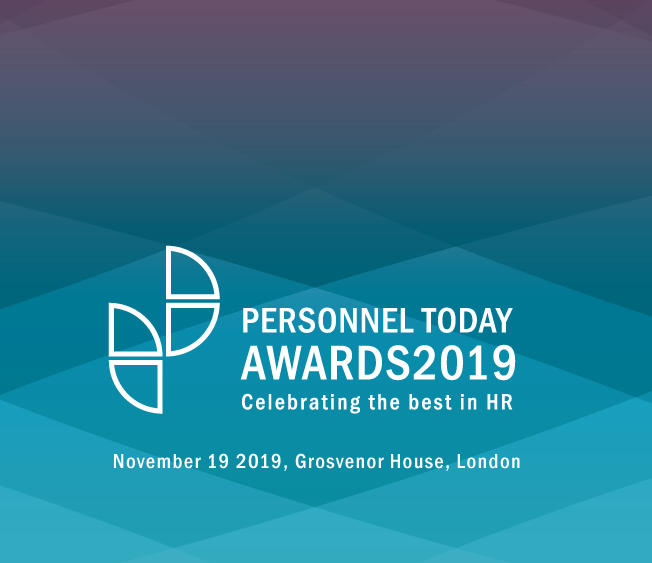 The Personnel Today Awards recognise HR and L&D teams, individuals and suppliers that have made an impact with their people policies and have delivered tangible benefits to their organisation. If you and your HR colleagues have led an innovative project, driven down costs, been courageous in implementing change or achieved great results in the past 18 months, then you could be a winner of one of our coveted awards, which are presented at a glittering ceremony at London’s Grosvenor House Hotel on Park Lane on 19 November 2019.